At the start of my visit to England, I had a brief day to spend in London. 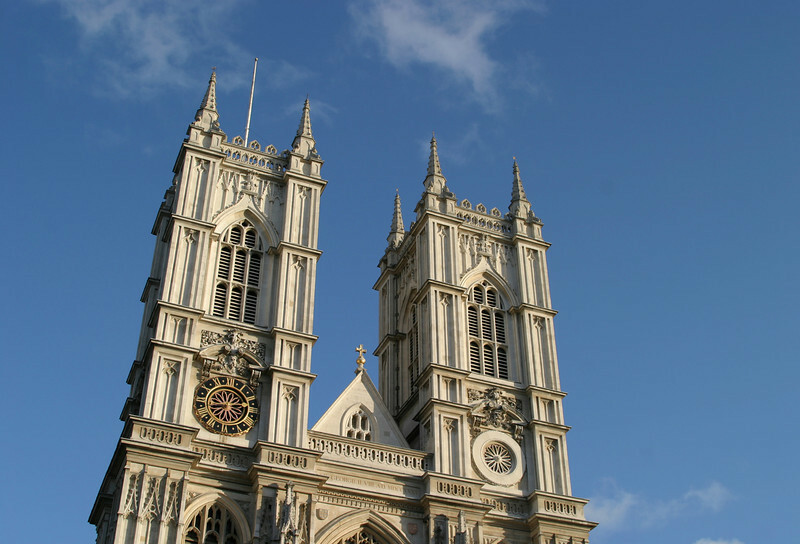 Here you can see some of the City of London around St. Paul's, some views from the Embankment, the government offices of Whitehall and Horse Guards--and one of my favorite churches in the world, Westminster Abbey. Also, my good friends Joe and Liz, whom I was visiting, make an appearance here.